This is a fun brick-shaped box to store your DUPLO or LEGO bricks. 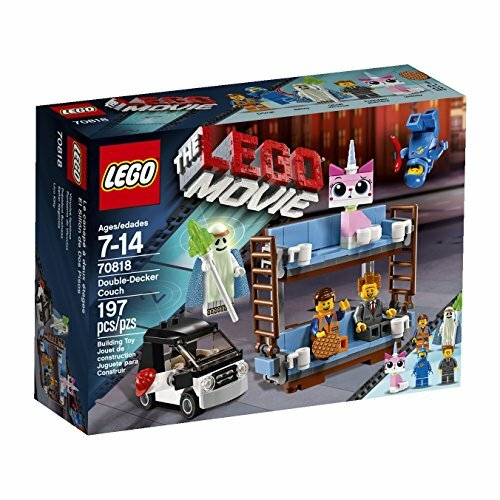 The box comes with 65 pieces and includes a boy mini figure and a dog mini figure. 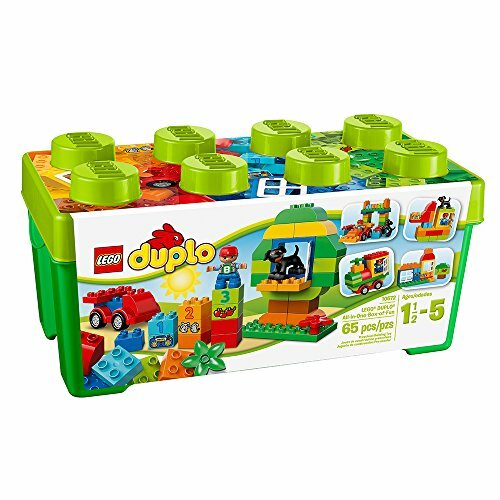 This is a great creative set for anyone starting with DUPLO. You'll get a set of 65 colorful bricks. 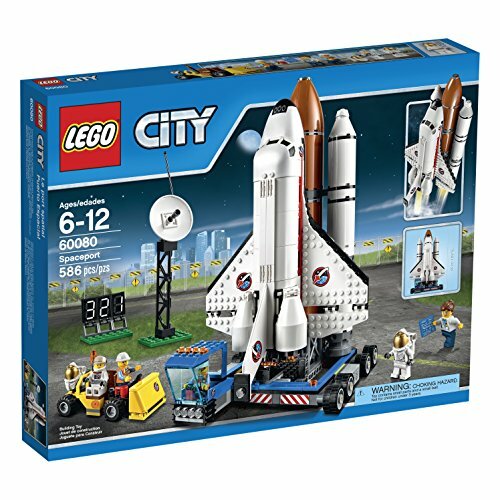 The set comes with a small booklet with a couple of simple builds, but with the colorful bricks included and an active imagination the building possibilities with this set are endless! 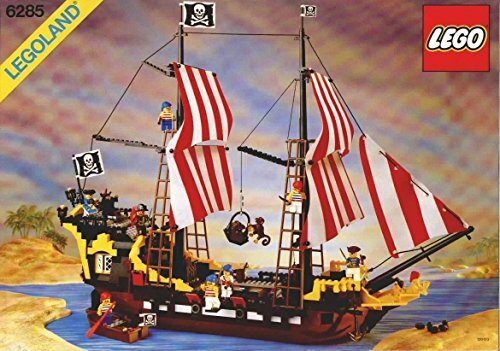 © 2019 Lego Gift Store. All rights reserved.